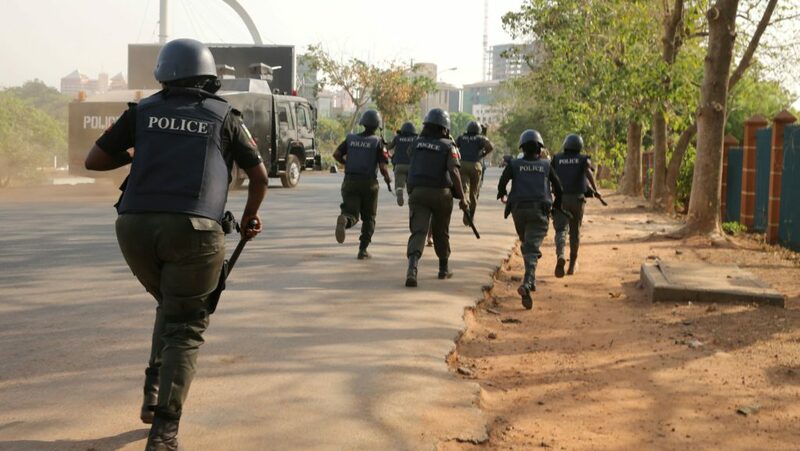 Vanguard Newspaper have reported that Eighty seven passengers travelling along Birnin Gwari – Kaduna highway were recently abducted by kindappers around there. Yetn another tragic incident in the around the Birnin Gwari communithy. It was reported that victims were chosen based on appearance before being led into the bushes by the armed kidnappers. From these comments, The people of Kaduna can expect Safety coming soon.